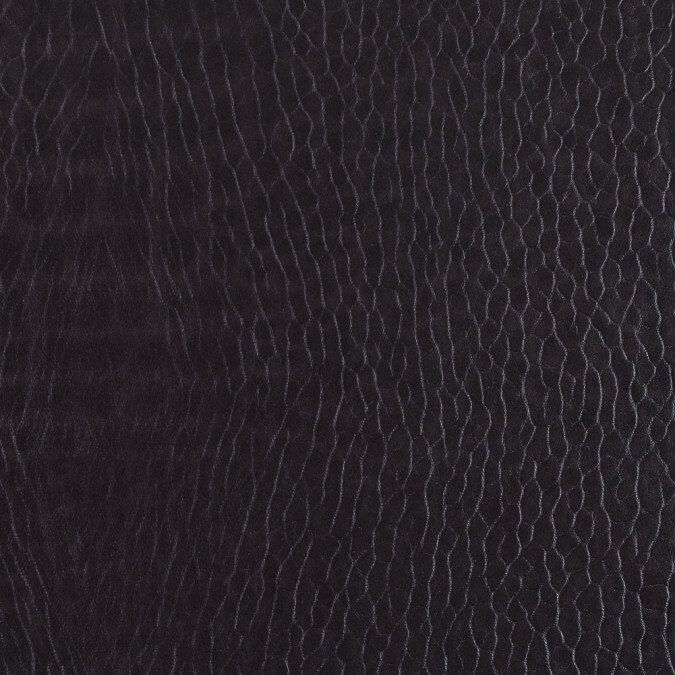 Description Bring out your inner edge with this collection of Pebble Embossed Stretch Faux Leathers backed by Viscose. A buttery soft hand with visible pebbling creates a tactile look. Thin and of a medium weight it drapes well for utilization as peplums in moto jackets. A significant amount of stretch through its weft can help create a cool pair of leggings or mini skirts for the downtown street style appeal. Opaque a lining is optional especially since its backing is so soft. In four fashion forward colors it is hard to choose just one!